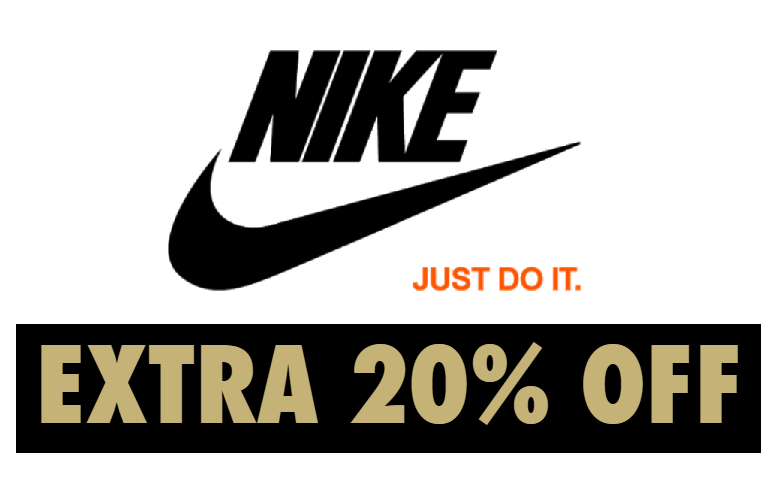 Nike Store has an additional 20% off Already-Reduced Clearance Items when you add the item to your cart at checkout. Free Shipping when you make a free Nike+ account here. Rare Nike sale, take advantage while you can!